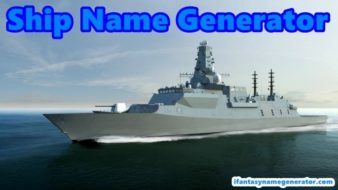 If you looking on the internet an awesome cool ship name generator so, you come to a right place now a day my teams share this generator on the request base many peoples demand to added in our site so it’s really appreciated to feedback and my team motivated to deliver this generator of cool ship names. my team collects data about ships all over the world and some water-related ideas to set a combination of unique names many different shapes and sizes, including an army base ships family yard, private boat, racing boat, heavy loaded ship, and many more category added in the database to generate random ship names. 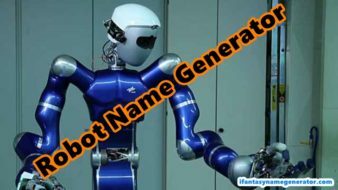 This generator name to used free to anywhere and any place. For pirates, names were vital. It was always a useful advantage to have the right nickname to put fear on your enemies, but while not every pirate used an attention-grabbing nickname, many would still use a fictional name when carrying out a career as a privateer. This was largely done to preserve their family name and prevent any scandal from being known about their actions, especially during the period in which piracy was lucrative, technically legal and supported by several governments. 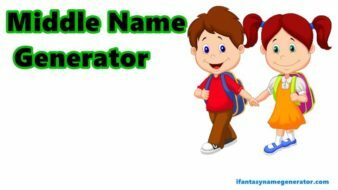 You can Also Check out baby name generator. Here is the list of Ship Name generator random show an all names according to the combination of words and Pirate ship name generator also added few names but don’t worry about this my team weekly bases updated all database so, if you need urgent cool or awesome name for ship then comment below my team response within 1 hr to give you a very unique name. Best Of Luck!